Do you like Police Games? So play Police Traffic and enjoy! Get your car turbo charged and run down the lane at high speed. 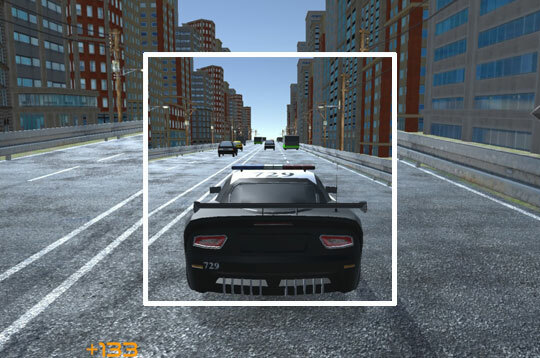 There are 04 game modes and 8 police cars to choose from with great graphics! - Play Police Traffic Free and Enjoy!